Love seeing the old planes. 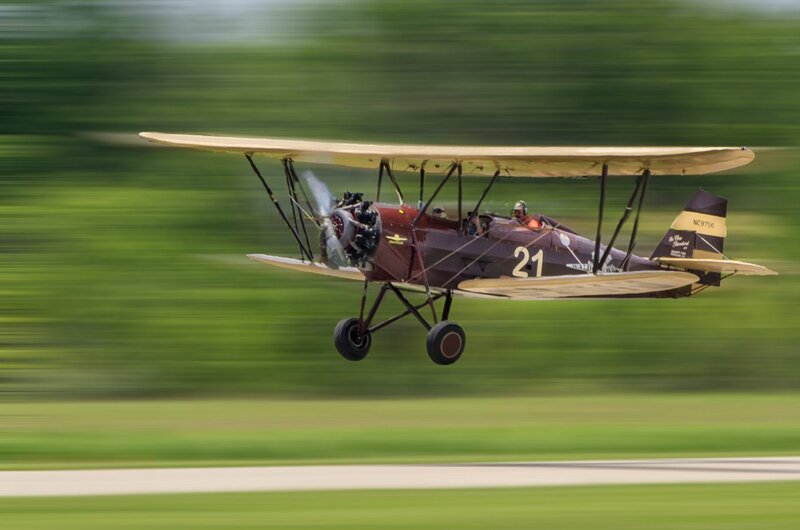 Nice job of panning with the plane! All times are GMT -7. The time now is 07:49 AM. | See also: NikonForums.com, CanonForums.com part of our network of photo forums!